For the first time, CNSE will be exhibiting at Showman’s Show 2018. 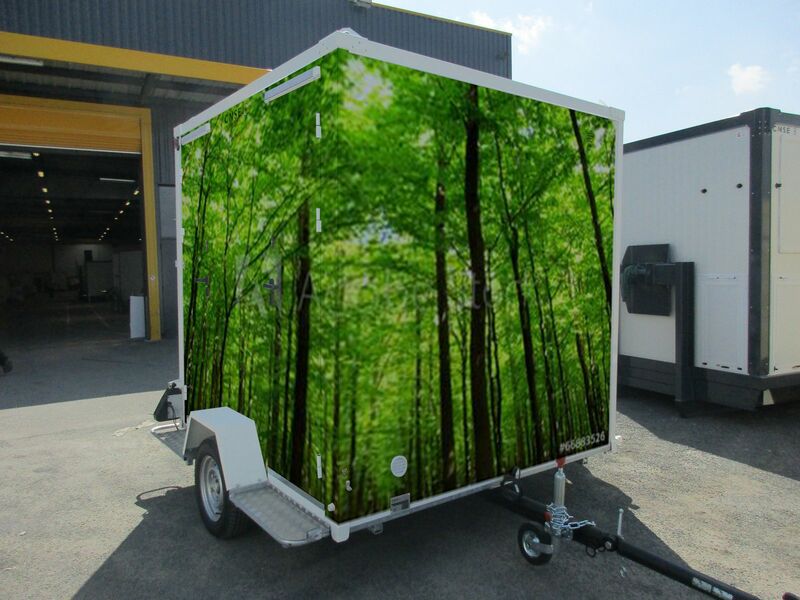 The French company intends to bring the latest addition to its events portfolio: the Eco-Fleurie. This product is the fruit of months of research and development, but also a long-lasting desire from CNSE’s R&D and sales team. It is tailor made for the UK events market, and more specifically to growing trends such as eco-minded facilities, glamping, and greener events as a whole. Additionally, CNSE engages on a daily basis in cleaner, safer and greener practices throughout the company. It organises and recycles as much waste as possible, such as scrap metal, aluminium, carboard, steel, etc… CNSE ensures that non-recyclable products are managed and dealt with appropriately. The company also follows a policy of finding local suppliers and sub-contractors to reduce the footprint of its activity. Throughout the office, equipment that is made from recycled materials are bought, exterior lighting is switched off automatically after 9pm, and electric vehicle charging points have been installed in its car park. CNSE combines its environmentally sustainable agenda with a social mind-set by seeking to employ local talent of all ages as well as associating itself with associations such as the LAPP, which offers disable children and teenagers an opportunity to take to the sky in their first ever flight.